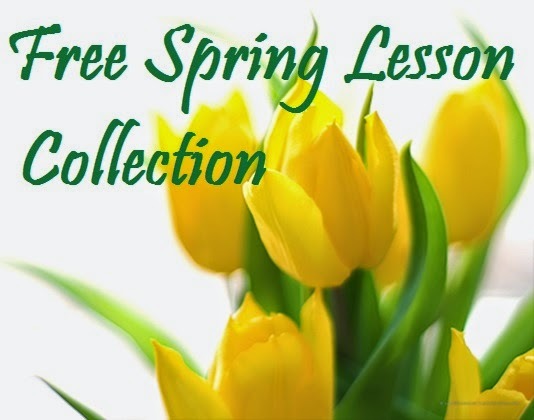 Here is a link to all of our free spring themed lesson lists here at One Less Headache! There is something for every grade level and subject area. Enjoy!